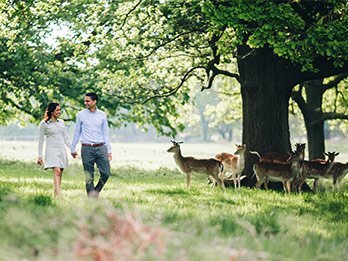 Commercial photography studio based in central Oxford. We specialise in creating visual content for commercial clients and local businesses. 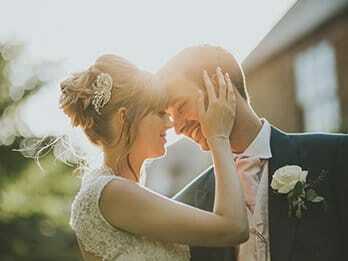 We provide clean, detail-rich photography. Most of our clients need us for still life, product photography, to photograph events in a professional and creative environment. We create content for e-commerce, websites, brochures, advertising, advertorials, and trade magazine ads. 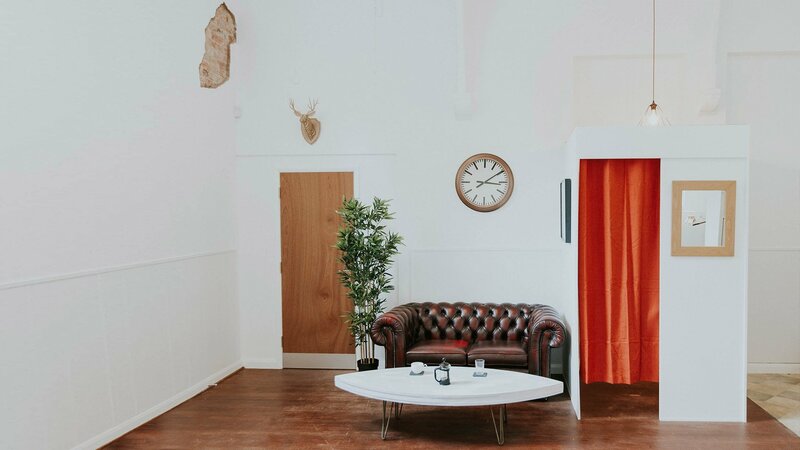 Photography studio hire is located in the heart of Oxford and is a convenient 5 mins walk from the bus station and 10mins from the train station. We have one parking space available for studio clients and the nearest public car park is only 3 minutes walk from us. 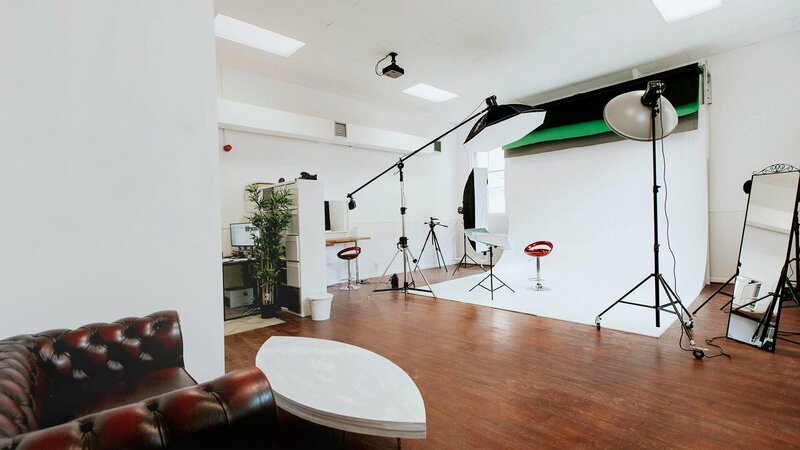 When hiring our 550sqft studio we always provide you with professional elinchrom lights, a selection of backdrops, iMac with Lightroom and Photoshop, a projector as well as someone on hand at all times to assist you if needed. We have tea making facilities and an espresso machine available. The studio is also suitable for groups. 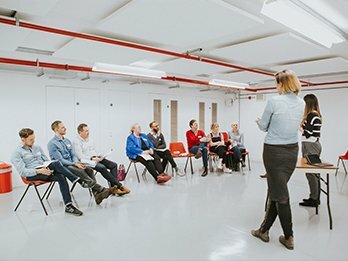 We organise photography workshops and training at the studio. Community matters here at the Oxford Atelier, therefore we also offer free photography sessions for beginners. We aim to bring creative people together through our monthly social photography meet-ups. 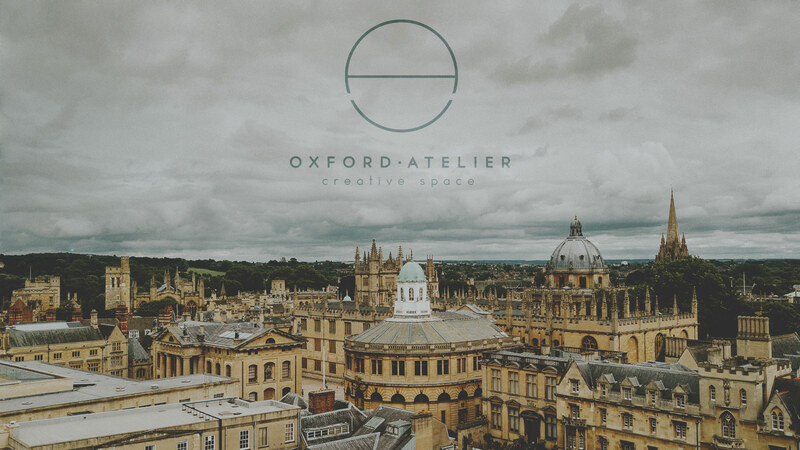 If you’re interested in what’s on at the Oxford Atelier, please subscribe to our newsletter at the bottom of the page for updates.